Now available in our new felt story format! No more glued pieces of felt that fall apart. Our felt sets are printed on cotton fabric and backed by durable felt, giving you the same versatility to use your felt stories while also adding lifetime and durability. 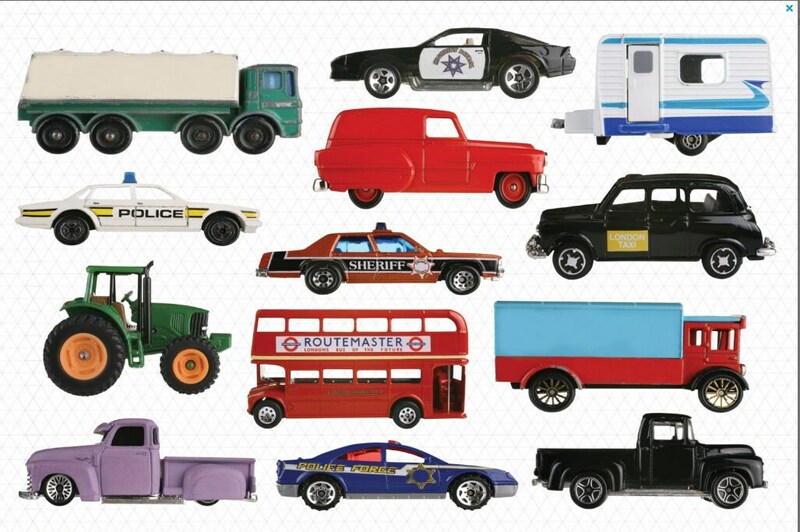 This set includes felt cars and trucks all roughly 4-6 inches long. Our new felt stories are durable, washable, and ready to be handled by children! Ships in a cotton muslin bag for easy storage. Looking for a felt set we don't have? Send us a message and we would be happy to create a custom order for you!